On October 3, 2006, Nick's 2004 solo single, "Joy to the World (A Christmas Prayer)," was re-released on Joy to the World: The Ultimate Christmas Collection. Also in October, the Jonas Brothers covered "Poor Unfortunate Souls" from The Little Mermaid. 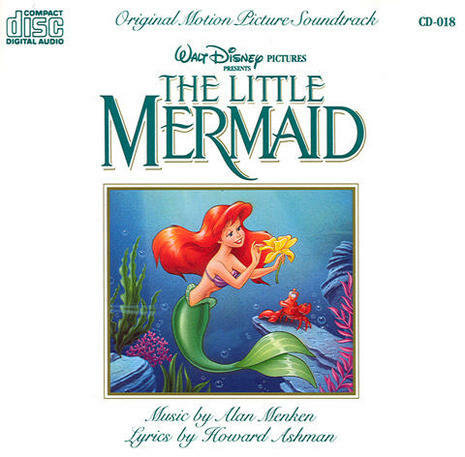 Along with a music video, the song was released on a two-disc special-edition release of The Little Mermaid soundtrack. The second single from It's About Time was "Year 3000." The song became popular on Radio Disney, and the music video debuted on Disney Channel in January 2007. The Little Mermaid: An Original Walt Disney Records Soundtrack is the soundtrack to Disney's 1989 animated feature The Little Mermaid. It contains the songs from the film written by Alan Menken and Howard Ashman, as well as the film's score composed by Alan Menken. The album received the Academy Award for Best Original Score and the Golden Globe Award for Best Original Score. In October 2006, a new two-disc special edition version of the soundtrack was released to correspond with the two-disc Platinum Edition DVD release of The Little Mermaid. The first disc remains identical to the original release, yet with remastered audio, while the newly added second disc is composed of various newly recorded version of the film's songs by different artists, such as Ashley Tisdale, Raven-Symoné, The Jonas Brothers, and Jessica Simpson. It also includeds two videos, as well as new cover art. As of February 2007, the album is certified 6x Platinum by the RIAA.